The Hunt for Investors, Part 2: Let’s meet Shweta Beeharee from the SME Partnership Fund Ltd. Established in August 2006 in collaboration with the Development Bank of Mauritius and other major Mauritian commercial banks, the SME Partnership Fund Ltd is a Rs 170M Fund that invests in viable projects with significant growth potential across Mauritius. 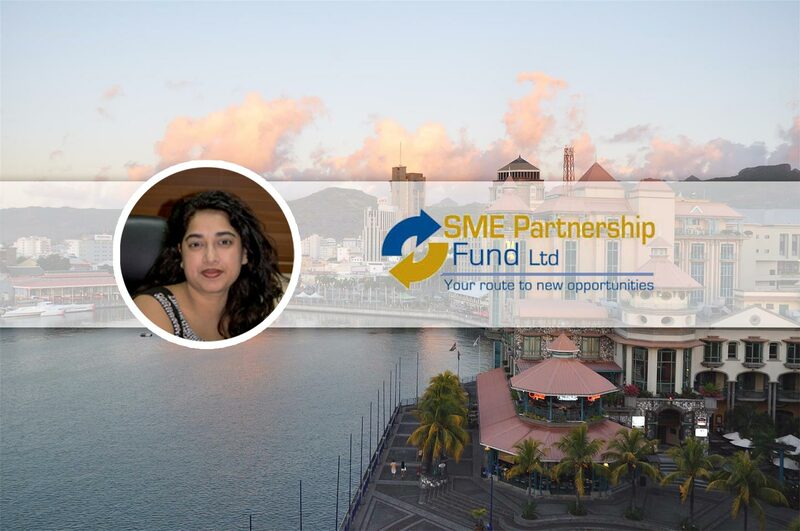 On Thursday, 28th March, we sat down with Mrs Shweta Beeharee, a Senior Financial Analyst, to find out more about the SME Partnership Fund Ltd.
How does SME Partnership Fund Ltd decide who to finance ? From the onset of the interview, it is quite clear that SME Partnership Fund’s mission is to impact and fund as many startups as they can on the island. Actually, more and more Mauritian entrepreneurs venture out to kick-start their businesses, and the goal of SME Partnership Fund Ltd is to provide equity financing to these ventures. Their biggest criteria is that each business must have a majority of shareholders coming from Mauritius. Mrs Shweta informs us that as of 2006, the fund has been able to invest in more than 100 startups spread across Mauritius. She is proud to mention the fact that 60% of them have successfully launched into the Mauritian market. When asked to elaborate on the companies they invest in, Mrs Shweta mentions that the provision of equity funds is not just restricted to small-medium companies. Indeed, they occasionally extend their funds to other types of companies that they deem viable. SME Partnership Fund gives funds ranging between Rs 500,000 to Rs 25,000,000, provided that the venture meets its clear and detailed guidelines given on their website. She further elaborates that investing in a business does not mean being involved in the running of its day-to-day activities. According to Mrs Shweta, SME Partnership Fund only gets involved when it comes to corporate governance to ensure that there are proper internal controls. She insists, through observing how previous businesses were conducted, that a lot of them fail to consider the management side of the businesses, which she says is quite crucial, and as such, they choose to spend more energy on the running of the business. As the interview progresses, Mrs Shweta stipulates that some challenges faced by the Fund revolve around the non compliance of most businesses to submit necessary information about their financial record. She highlights how there had been a few cases of entrepreneurs not being completely honest about their intention when requesting funds. There are measures to prevent this from occurring, such as background checks on the entrepreneurs that can last up to 2 months. Going further, she explains that, despite the 60% success rate of their startups, one of the biggest downfall they have had to experience is the collapse of businesses which fail to plan properly. As a result, these businesses do not survive in the Mauritian market. 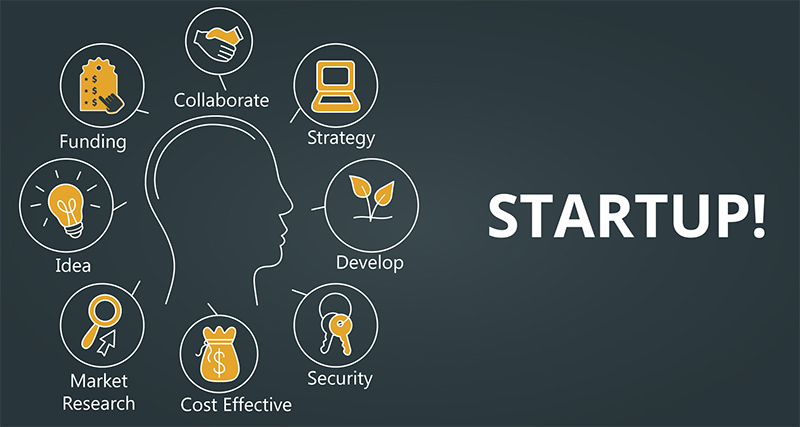 Mrs Shweta’s biggest advice for Mauritian startups keen on acquiring funds from SME Partnership Fund Ltd, is to clearly lay out their business plans on paper to the utmost detail. She highlights that she has observed a lot of entrepreneurs reaching out to professionals to do it for them, but who usually end up not capturing what exactly an entrepreneur might have in mind. In most cases, they are willing to pay up to Rs 25,000 for such services, an amount that could have otherwise been invested in their start-up. Vera, le robot qui vous fait passer votre entretien d’embauche !